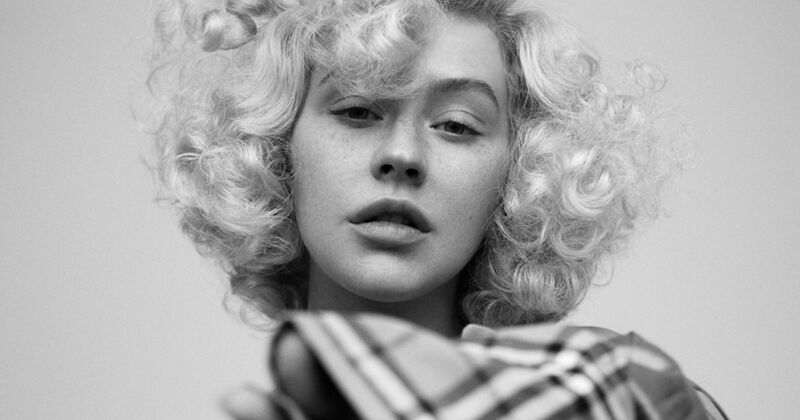 Christina Aguilera Announces New LP 'Liberation;' Shares Lead Single 'Accelerate' - GENRE IS DEAD! Christina Aguilera is finally back with new music! Aguilera announced her new album, Liberation, out July 15. This is her first album since 2012’s Lotus. She also shared her new single “Accelerate” featuring Ty Dolla $ign and 2 Chainz. The track was co-produced and co-written by Kayne West. You can watch the Zooey Grossman directed video below. According to a new Billboard profile, West and Aguilera met in California at Rick Rubin’s Shangri La studio shortly before the release of The Life of Pablo to work on the song. West also produced the track “Maria,” which samples Michael Jackson. The new album will feature plenty of other special guests, including Demi Lovato, Keida, and Shenseea. Since she released her last album, Aguilera has been one of the rotating coaches on NBC’s The Voice. In 2016, she released a new single called “Change” dedicated to The Voice contestant Christina Grimmie.